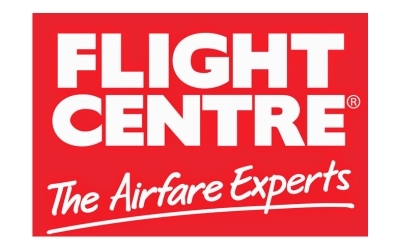 Flight Centre Blenheim – Flight Centre Blenheim in Blenheim. Located in Market St, Blenheim, 7201. We provide a huge range flight options and great holiday deals. Visit Blenheim local for 100’s of flight centre available.